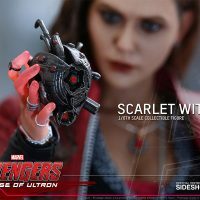 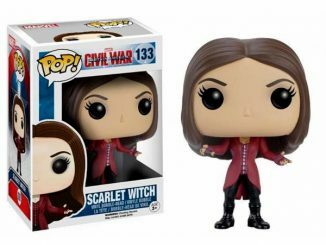 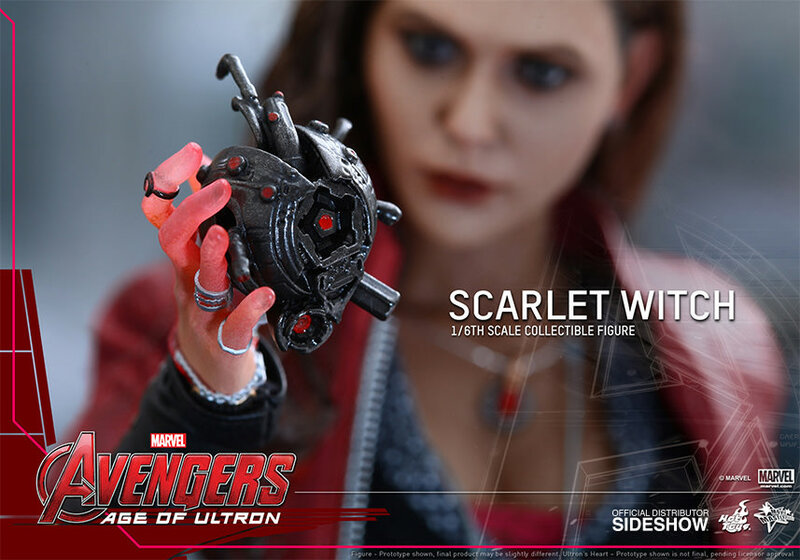 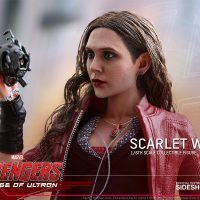 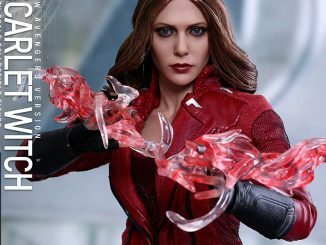 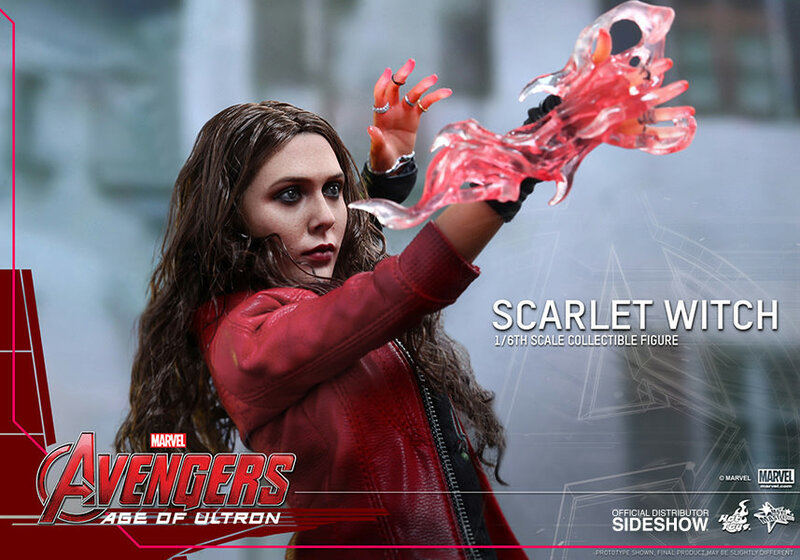 The Scarlet Witch Sixth-Scale Figure is here to put a spell on you… or at least infect you with visions that make you hulk-out and go on a rampage through the city. 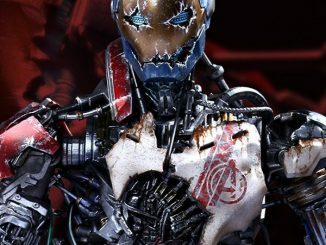 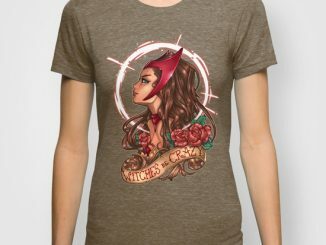 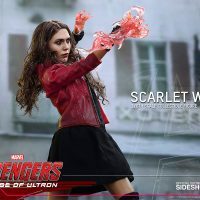 Wanda Maximoff might not be a true witch in Avengers: Age of Ultron since her hex powers got left behind in the comic books but she’s still not someone you want to mess with. 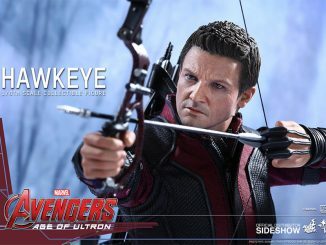 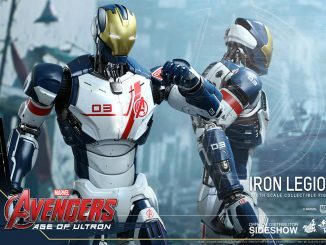 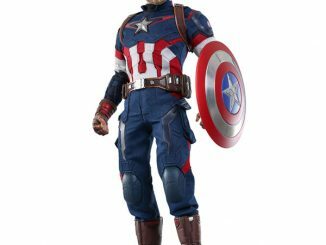 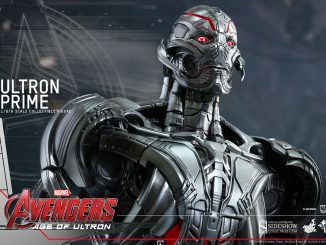 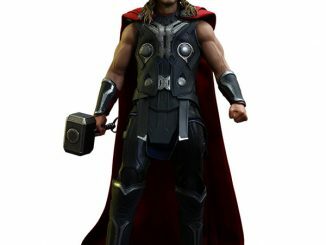 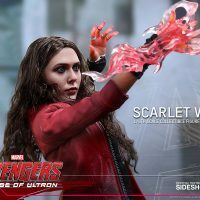 This 11-inch-tall figure of the former HYDRA super-weapon features a magical assortment of accessories, including 8 interchangeable hands, power-using effects, and Ultron’s heart. 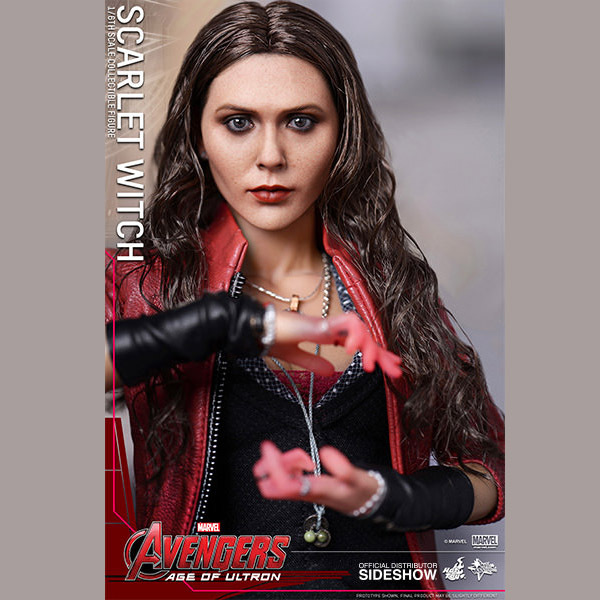 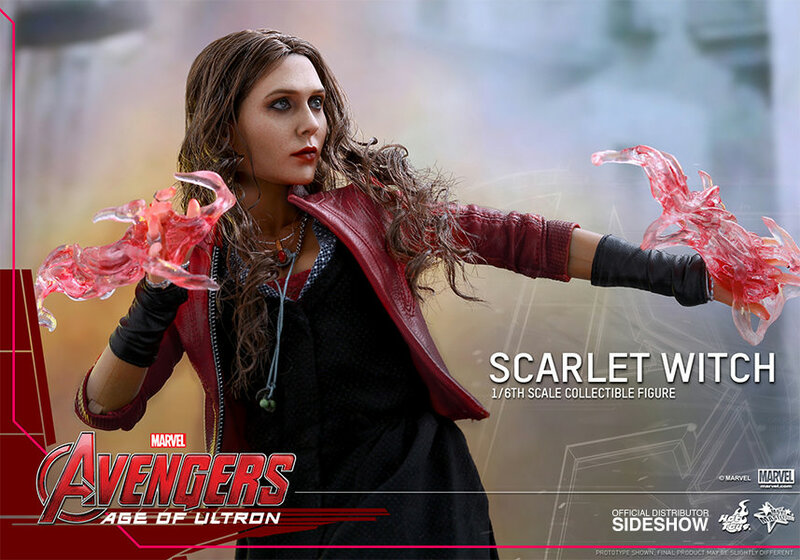 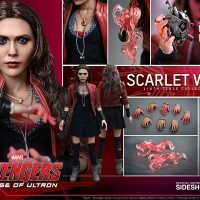 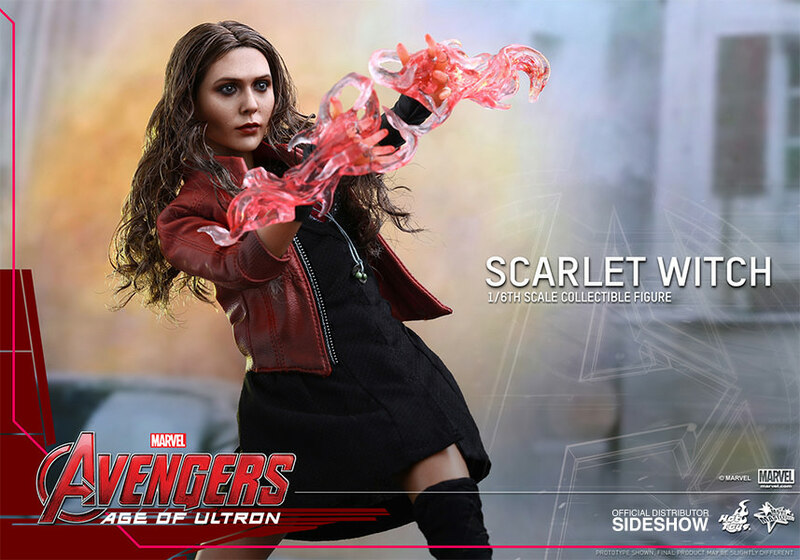 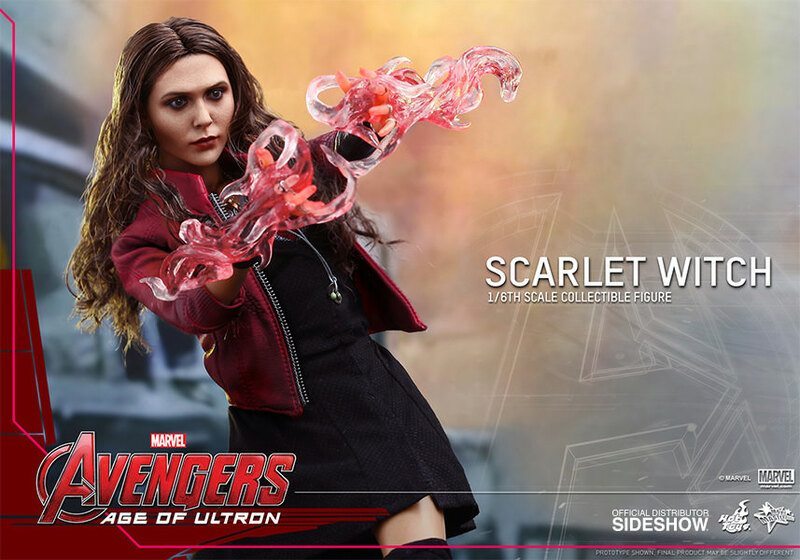 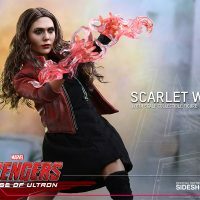 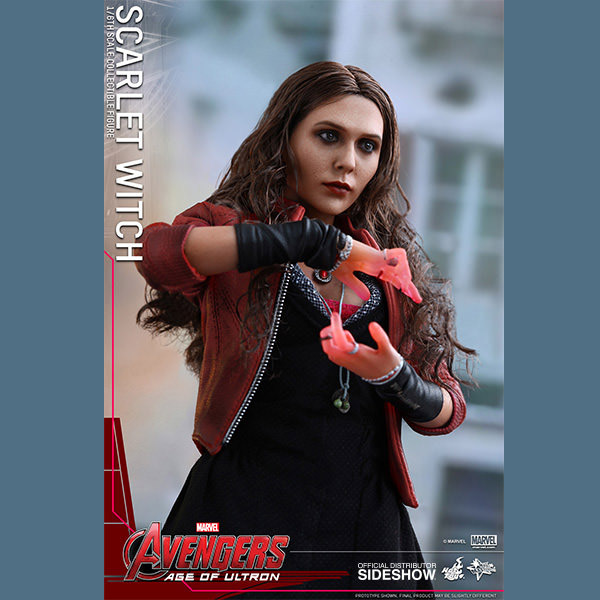 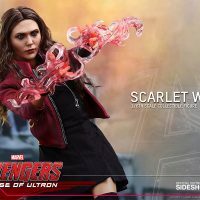 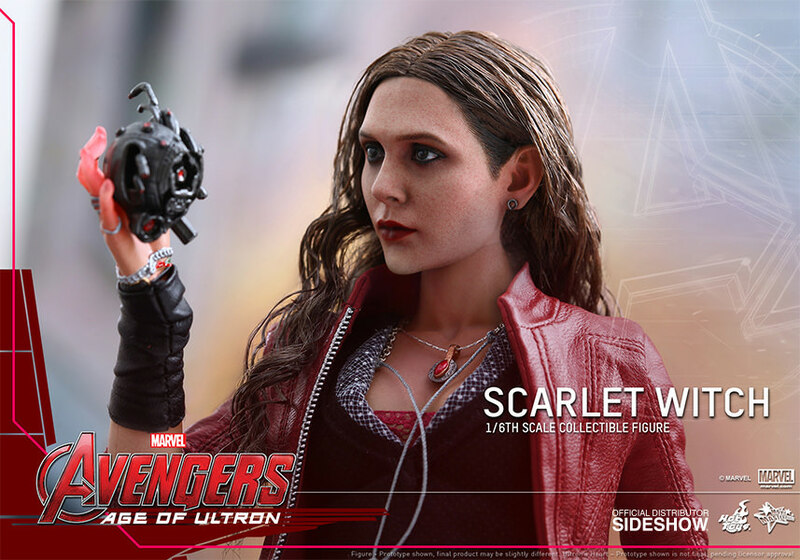 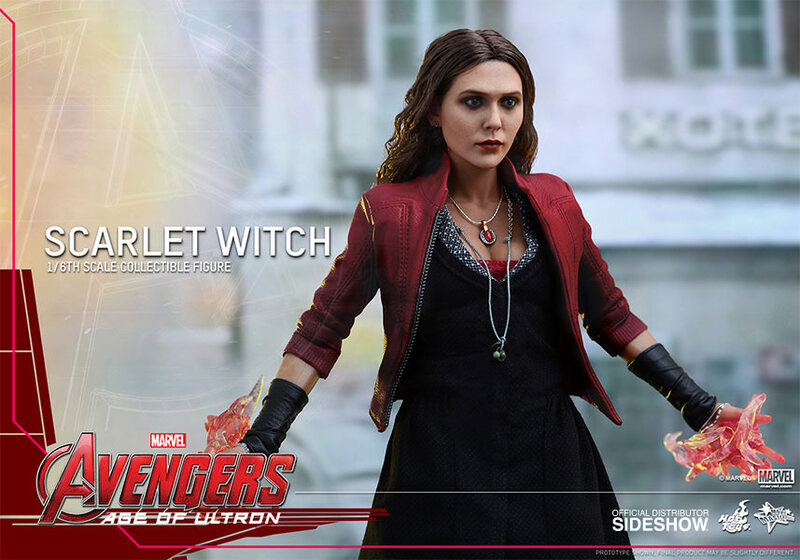 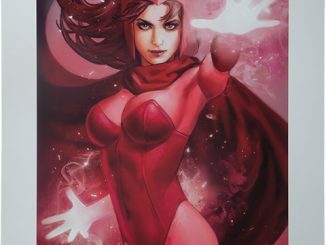 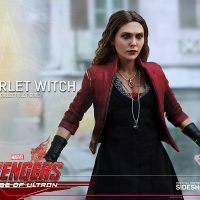 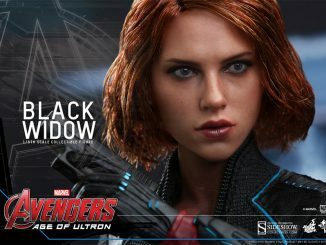 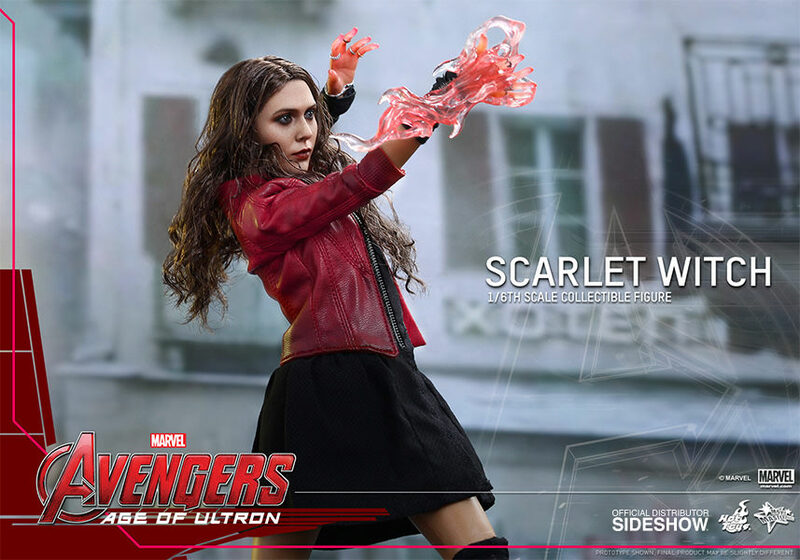 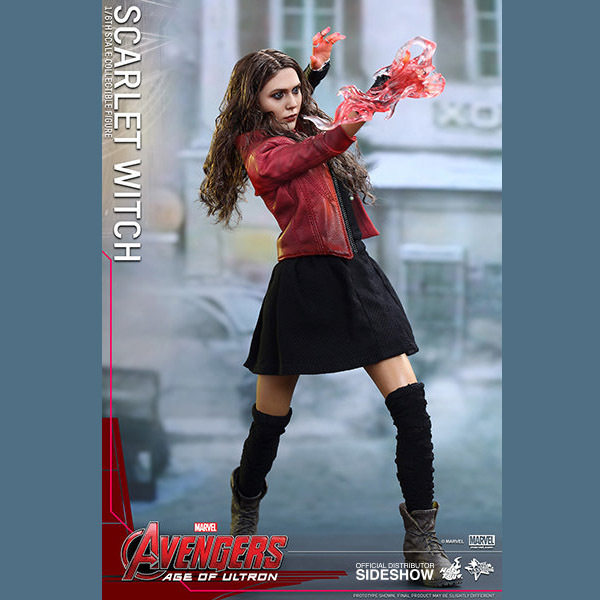 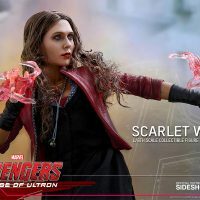 The Scarlet Witch Sixth-Scale Figure will be available Dec 2015 – Feb 2016 but it can be pre-ordered now for $229.99 at Sideshow Collectibles.